Being an alien can be a human thing too. 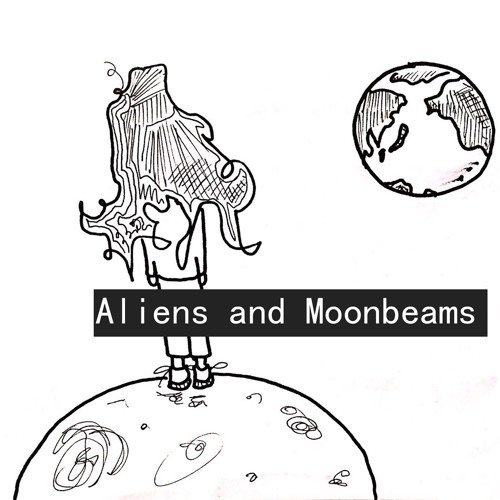 Aliens and Moonbeams is a podcast that documents what it's like to be foreign in Japan. (And other places too). Can relate to those living abroad feels. Awesome ep!